IP Neomal Rangajeewa who is currently on bail over a case of the Welikada Prison clashes in 2012 has been reinstated to the Police Narcotics Bureau (PNB). Police Media Spokesperson’s Office stated that this has been in effect in since yesterday (21) by the orders of Inspector General of Police (IGP) Pujith Jayasundara. 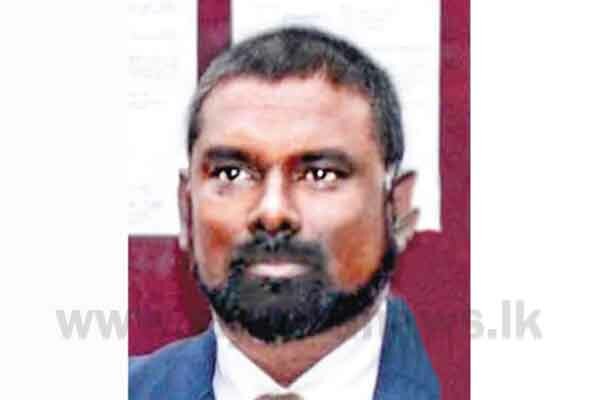 IP Rangajeewa of the Police Narcotics Bureau (PNB) was arrested by the CID on March 28 over the alleged killing of inmates at Welikada prison during the clashes in 2012. Twenty-seven inmates were killed and more than 20 other injured in deadly shooting during the Welikada Prison riot on November 9, 2012 when prisoners took control of the populated prison objecting to an unannounced search by the Special Task Force to nab hidden arms, drugs and mobile phones at the prison. Rangajeewa was released on bail on 27th September under two personal bail bonds and a travel ban.